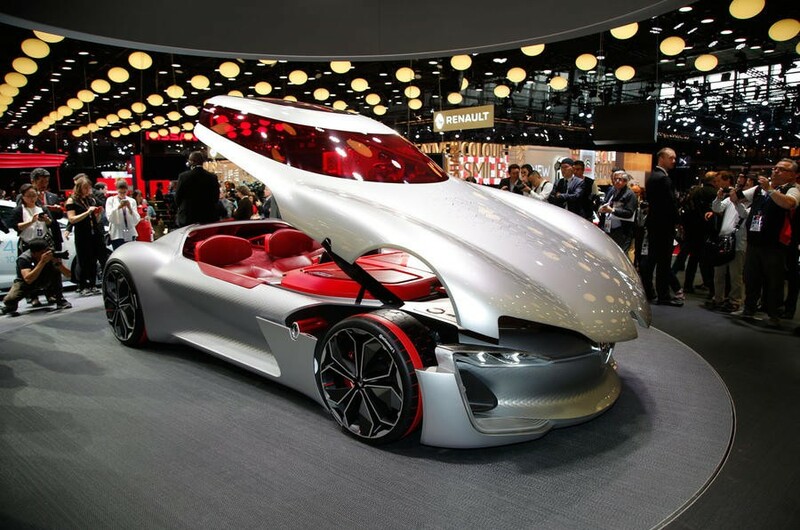 The 2018 Mondial de l'Auto is labelled as the world's biggest car show by visitor numbers; it is a biennial exhibition, alternating with the Frankfurt motor show in Germany. Although not the largest for the variety of cars on display, Paris lays claim to being the world’s oldest motor show with the first edition held back in 1898, held in the Jardin des Tuileries in the French capital. The Paris motor show opens its doors to the public on 4-14 October 2018. Concept cars- Well, it is their home show! Volvo, Ford, Nissan, Infiniti, Mini, Bentley and VW.